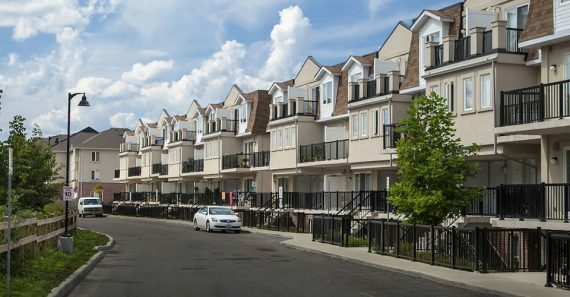 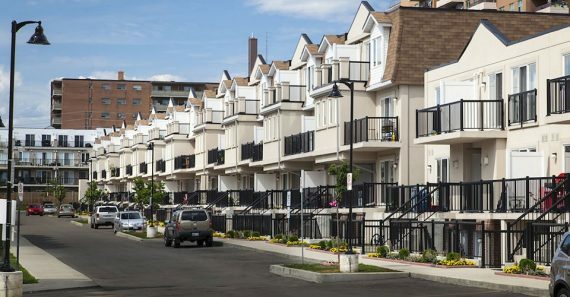 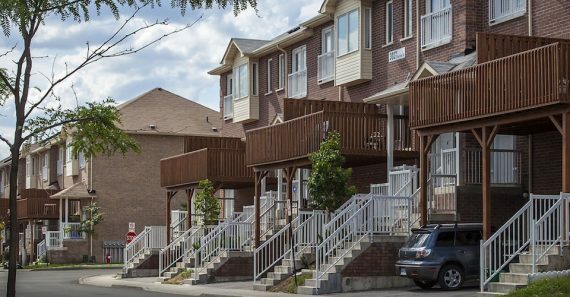 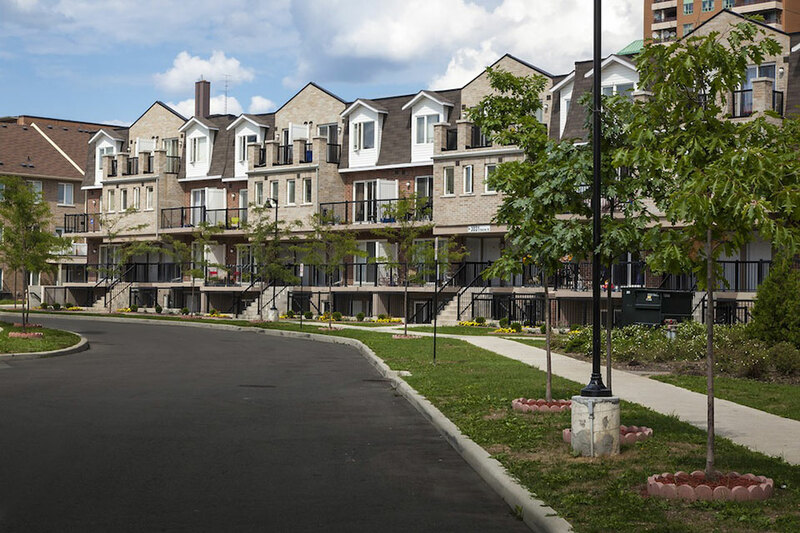 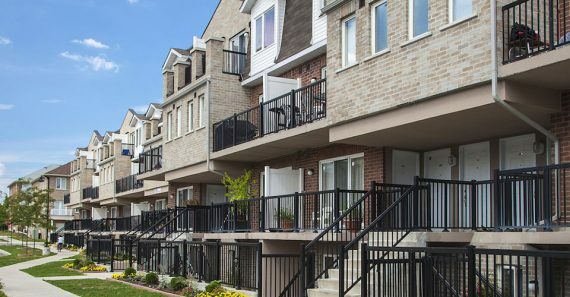 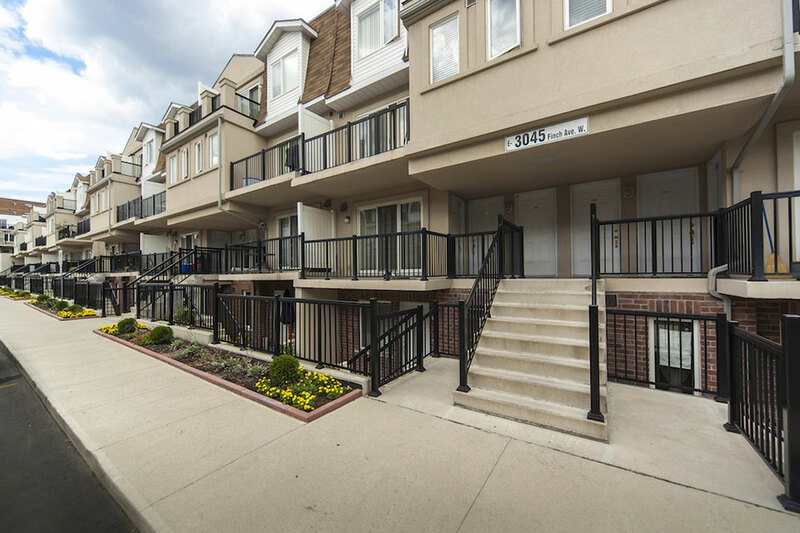 This private enclave of 375 large Townsuites has been established in a North York neighbourhood. 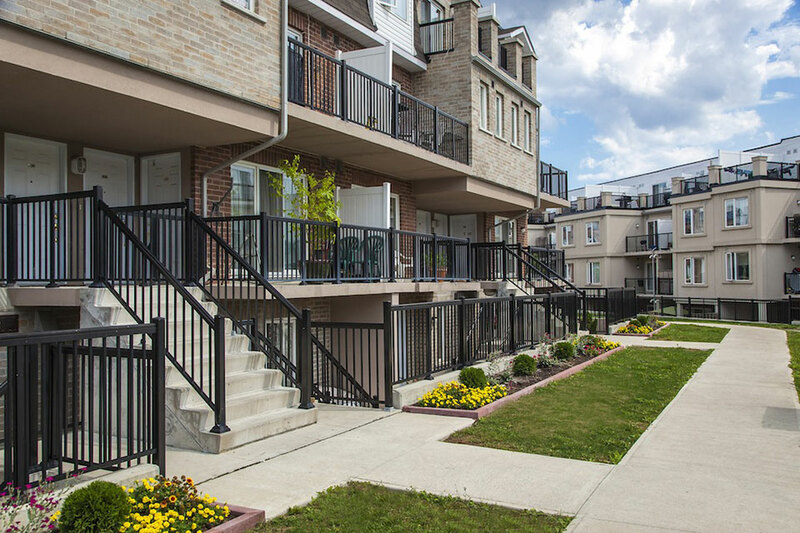 This pristine location with its many mature trees and country-like feel is situated on the banks of the Humber River. 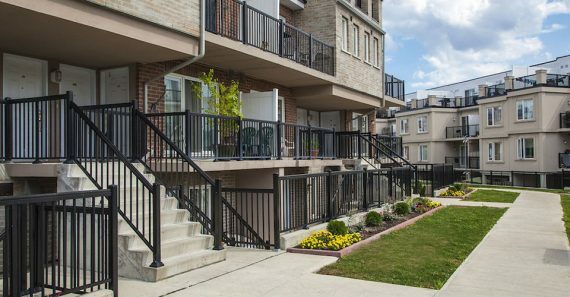 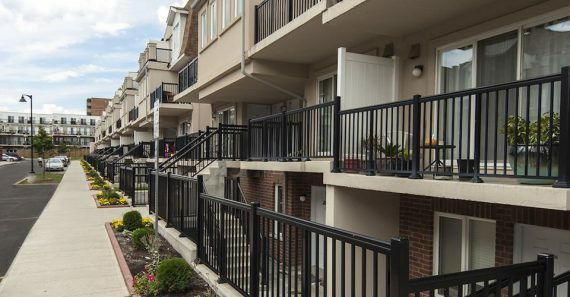 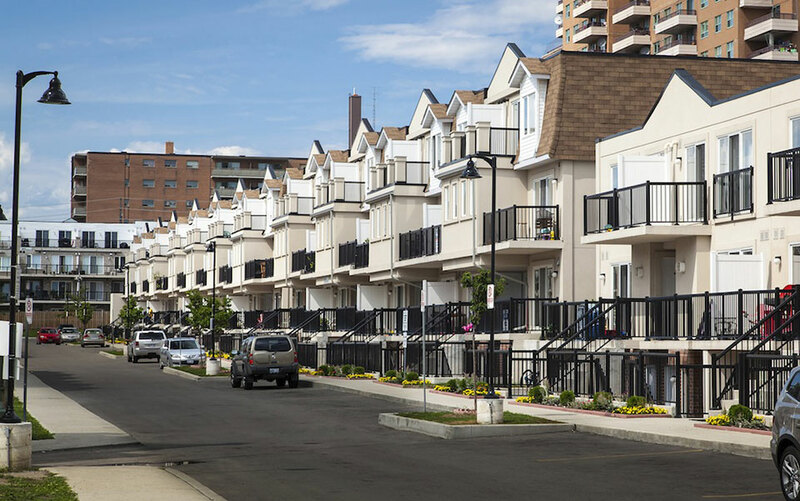 The one and two-storey garden ground level and terrace Townsuites are ideal for residents who desire the common area elements of condominium living and the look of a townhome. 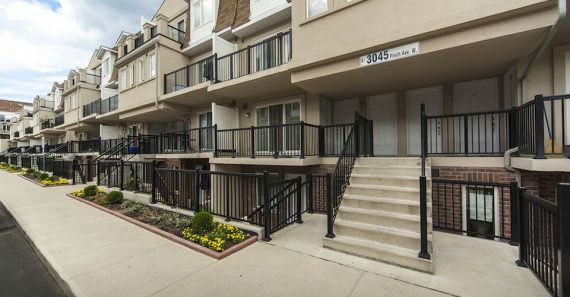 These Townsuites have windows in both the front and rear of the unit to permit plenty of daylight and cross ventilation. 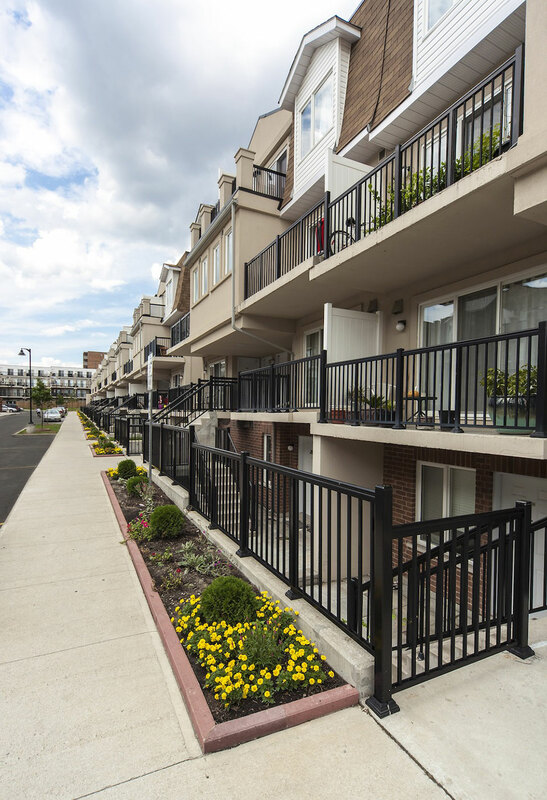 Innovative construction includes concrete floors and unit separating walls ensuring ultimate privacy between Townsuites. 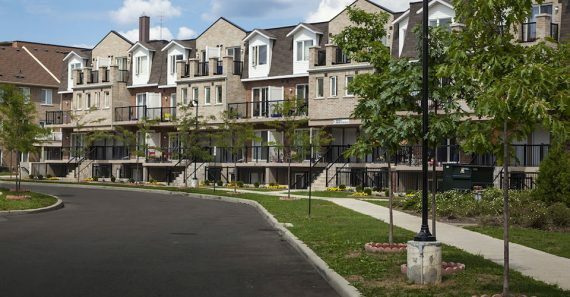 The multi-million dollar recreation centre immediately across from Harmony Village features a swimming pool, indoor skating rink, bocce ball court, kitchen, meeting rooms, party rooms, washrooms and day care centre. 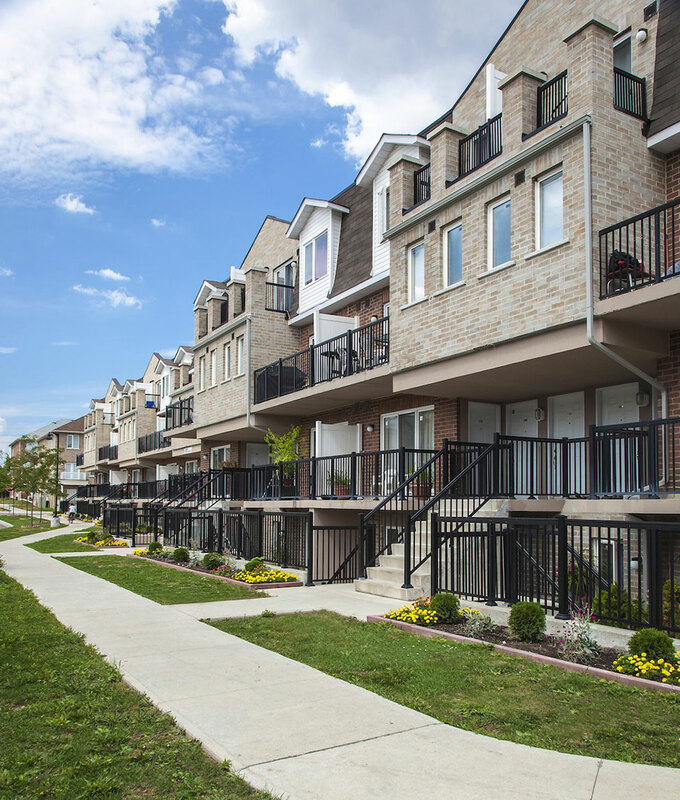 Developed in phases this popular community Sold Out prior to the Official Grand Opening. 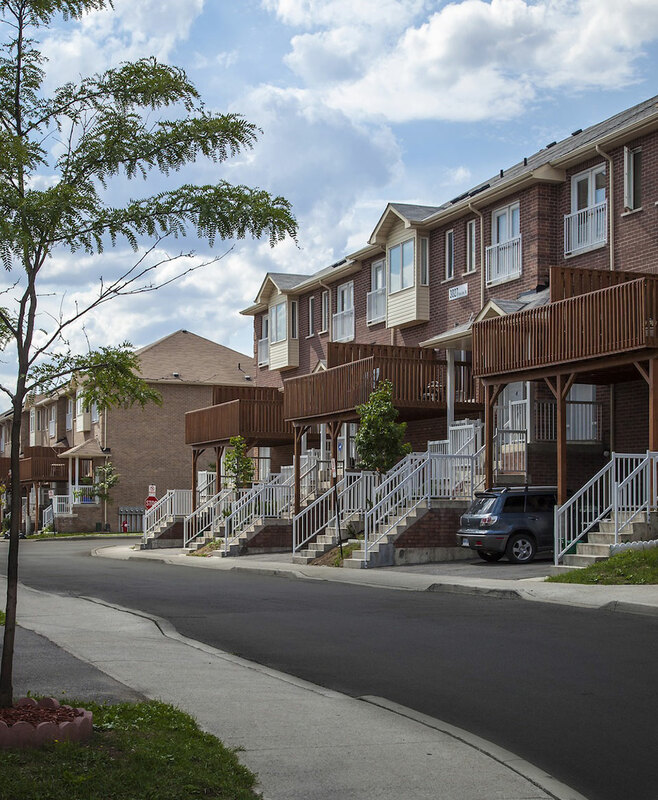 Purchasers also had the rare opportunity to custom design their new home layouts.